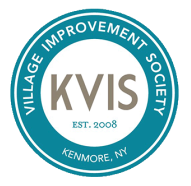 The Village of Kenmore is fortunate to have a top quality fabric store here, Pine Grove Quilt Shop located at 2962 Delaware Avenue. 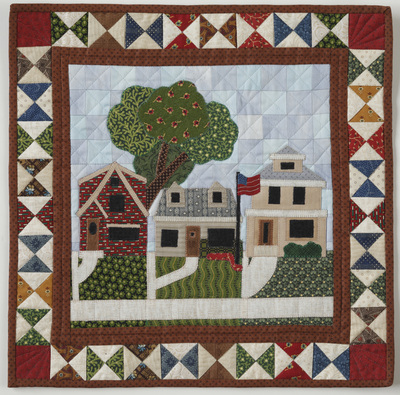 Knowing the interest local sewers have in the quilting arts, the KVIS and the Pine Grove created a Kenmore Quilt Squares Contest. The squares submitted to the contest were to show what the artist saw as the most outstanding features of the Village. 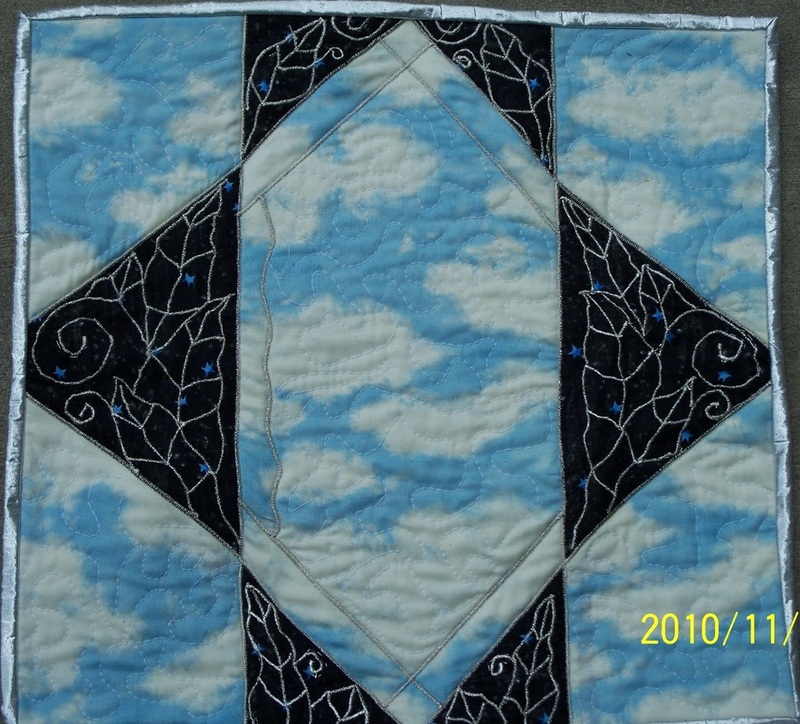 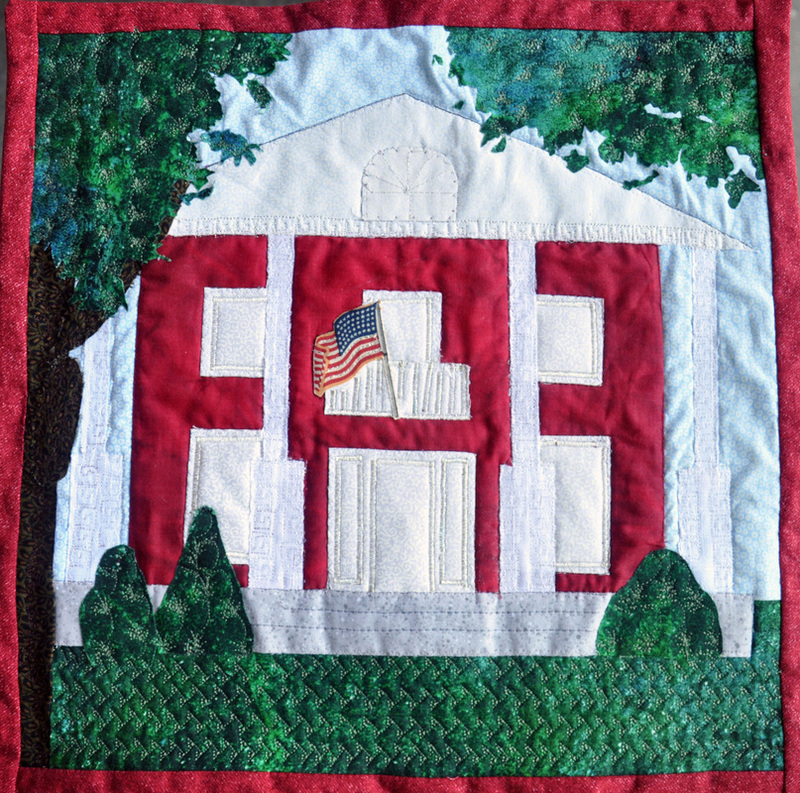 The creator of the winning square, Patricia Ohtake is a fabric artist of great skill and care who has since created another quilt square for the KVIS for the All-America City Finals Quilt. 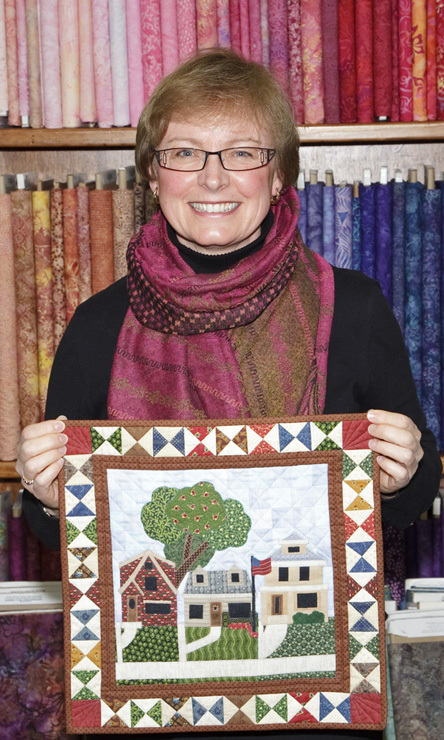 Patricia received a contest award of a $100 gift certificate to Pine Grove Quilt Shop from the KVIS and Pine Grove.